Smile, it’s Star Wars Time! Have you seen Ewan McGregor’s smile? Seriously, have you? I am a little torn here, I really want to show his picture on the blog, but I am thinking Ewan probably wouldn’t appreciate being volunteered into doing an “advetorial” for a toothbrush. So the link above will have to do! So click on the link, admire his smile, and then come right back to the M4P post! 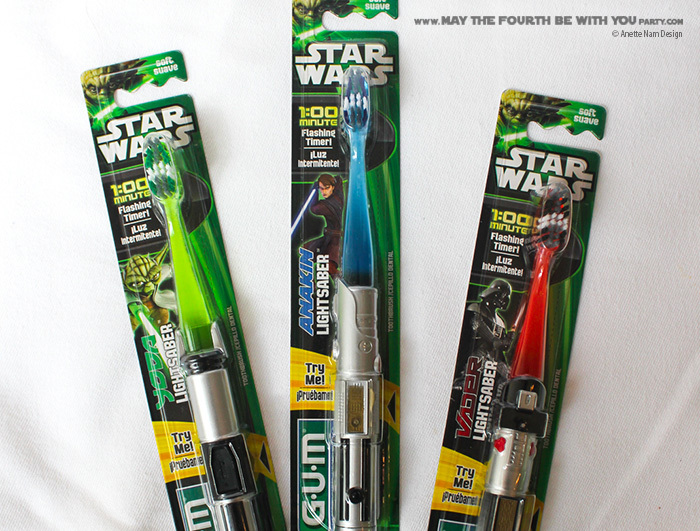 Now we know Obi-Wan has some seriously good dental hygiene. I have been trying to use the Force to get my kids to do the same. They do OK, but not great. 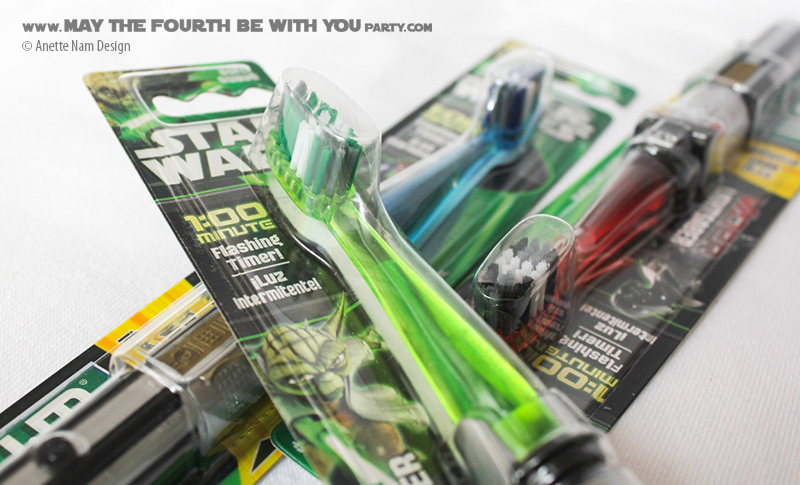 I do have to say though, while they might not brush any better since they got their lightsaber toothbrushes, they certainly brush a lot more (always with the light off, since thee toothbrush obviously light up). Baby steps! Of all the millions of little Star Wars trinkets and things you can buy for a birthday party gift bags, this is one of my faves. Not only is it a waaaay cool gift, it sure beats stuffing the bag with candy.